Our range of post to post stair parts in white oak will give you a stunning staircase with straight sections of handrail joining between newel posts. The Classic Oak collection from Richard Burbidge features all the parts you need to create a staircase that fits perfectly into your larger home. 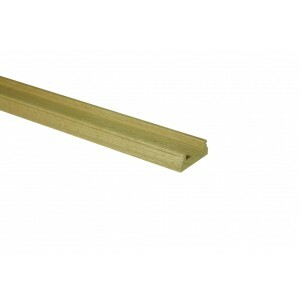 These baserail sections will accommodate 41mm spindles.